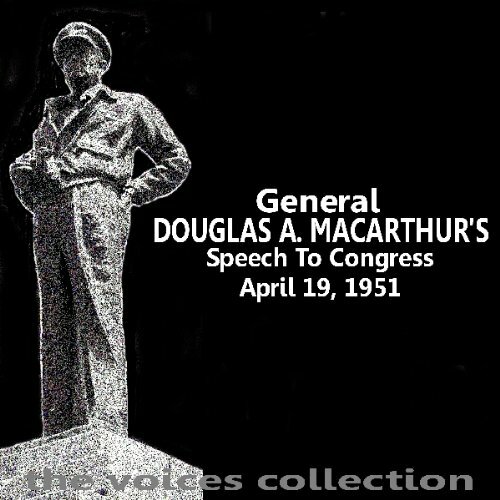 Showing results by narrator "Douglas MacArthur"
The complete speech given by General Douglas A MacArthur to Congress on April 19th, 1951. 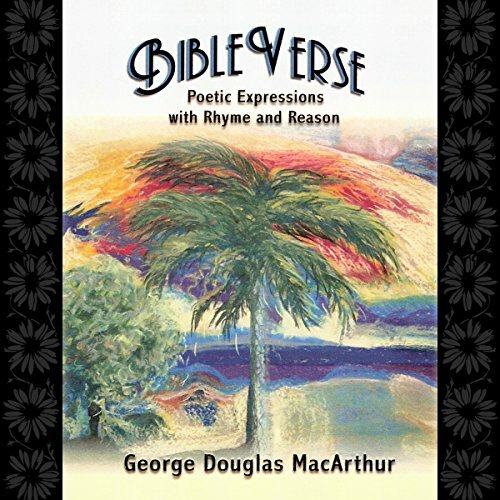 Using simple elegant words, the author reveals, enhances, and explains the Bibles most important lessons. The words of BibleVerse have the power to transform, inspire and change the lives of all that listen.